When it comes to skin, one thing that sets us apart is the type of skin we have. People have different types of skins ranging from oily,dry ,and sesitive . How you take care of your oily skin is not the same way another person takes care of his or her dry skin. 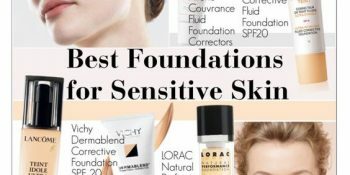 Of all the skin types’, having sensitive skin is the most challenging because you have to handle it with more gentleness than the other skin types. 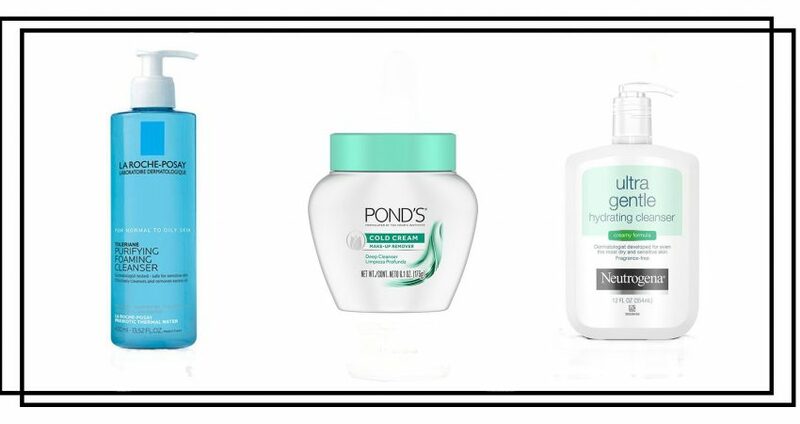 Everybody dreams of having a consistently smooth and blemish-free glowing skin. 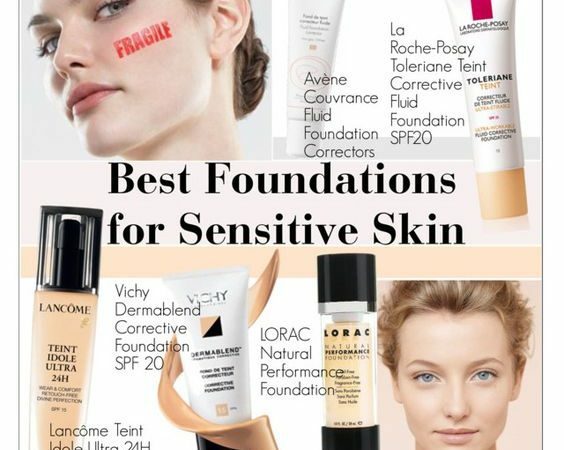 Most of the people use some kind of the foundation skin products to satisfy their beauty needs. But, what happens when some of them have sensitive skin? Well, their choices among the skin care products are definitely narrowed down. 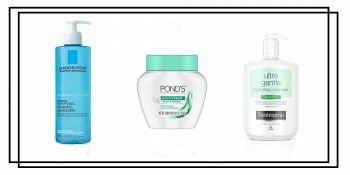 In that light, most of the people with sensitive skin are looking for something that will suit their skin and not cause rash or irritation.